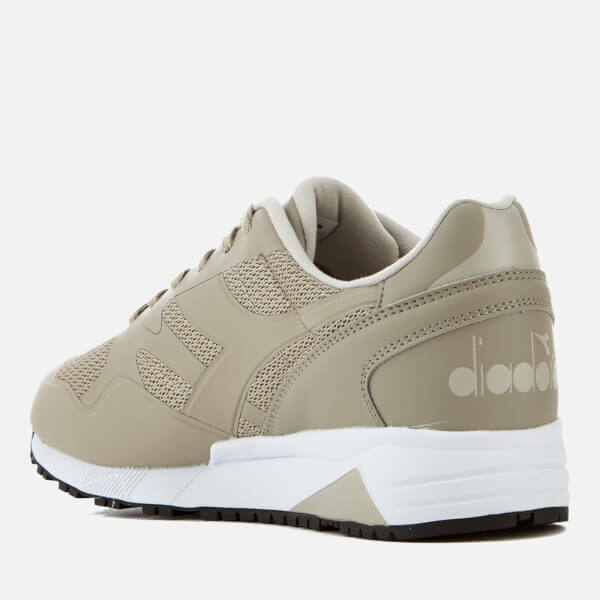 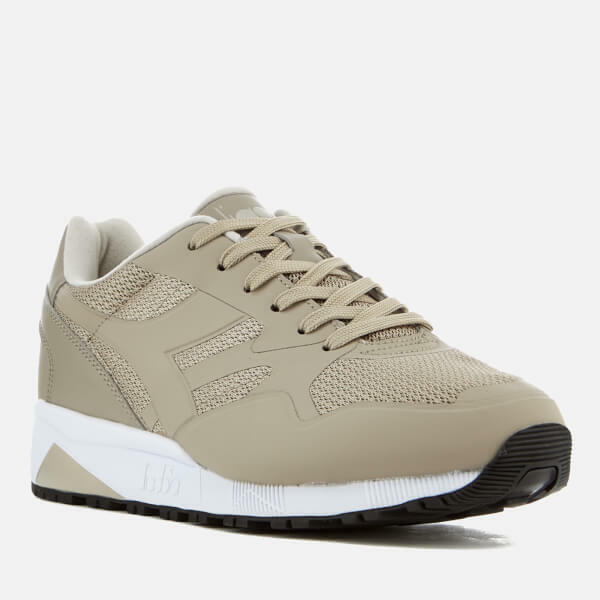 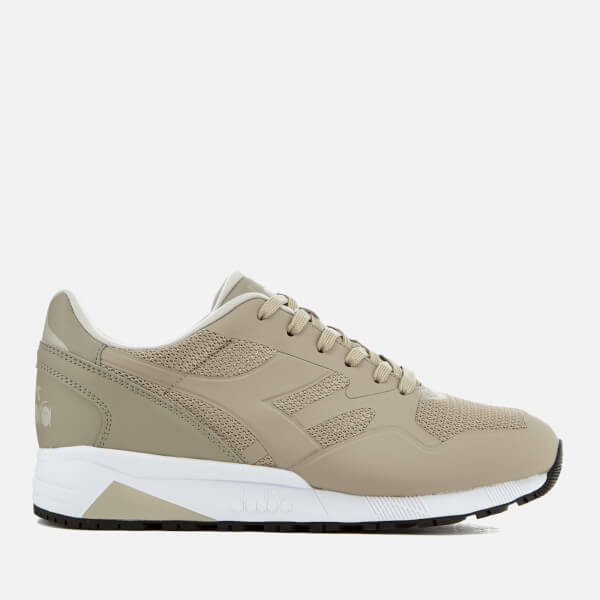 Men’s ‘N902 MM’ low top trainers from Diadora. 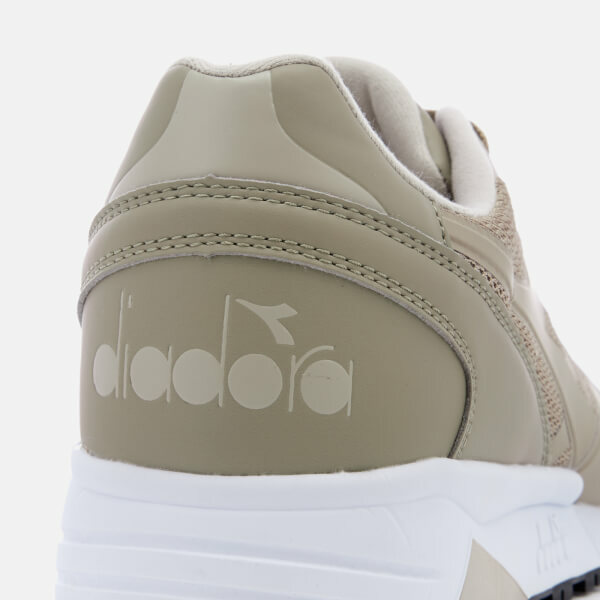 The textile uppers incorporate original designs for a shoe that is a blend of both retro and contemporary. 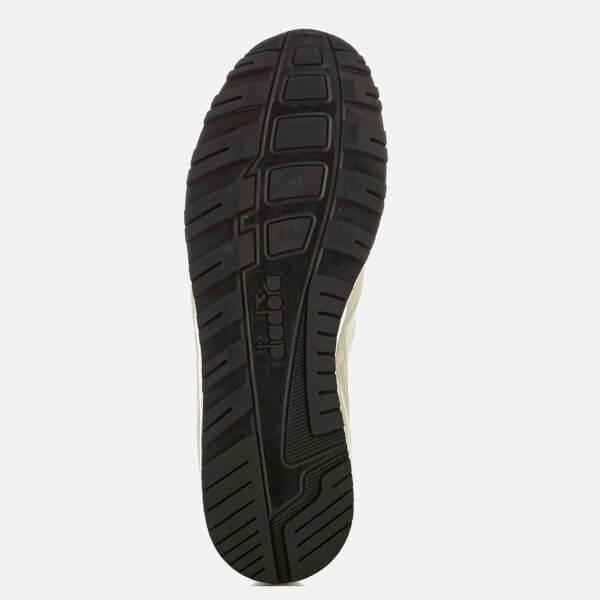 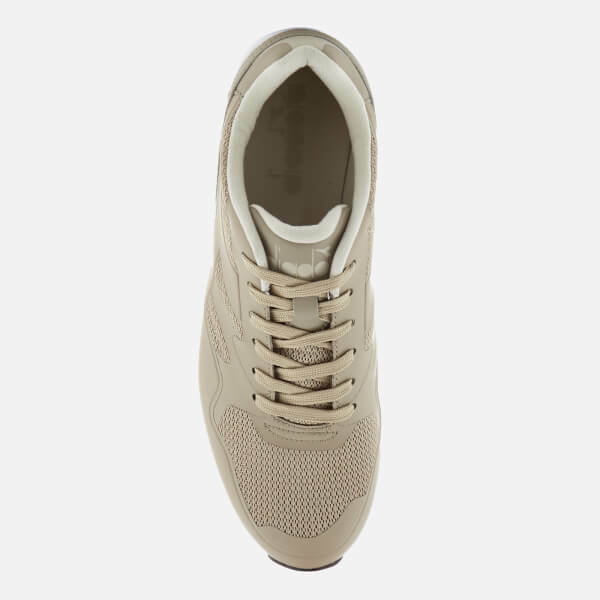 Comprising tonal laces, a multi-textured composition and branding at the tongue and heel, the trainers are set upon a ridged sole for maximum grip.